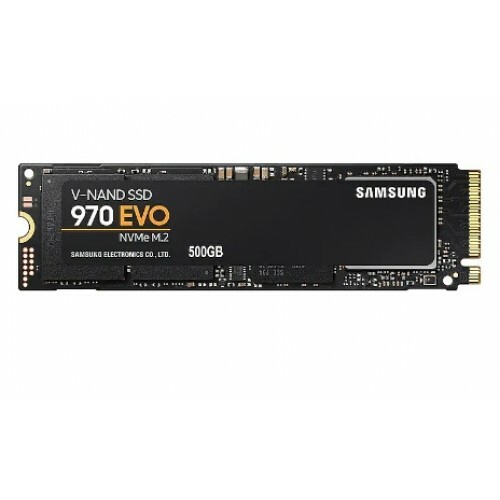 Samsung 970 EVO NVMe M.2 500GB SSD delivers breakthrough speeds, best-in-class reliability,. 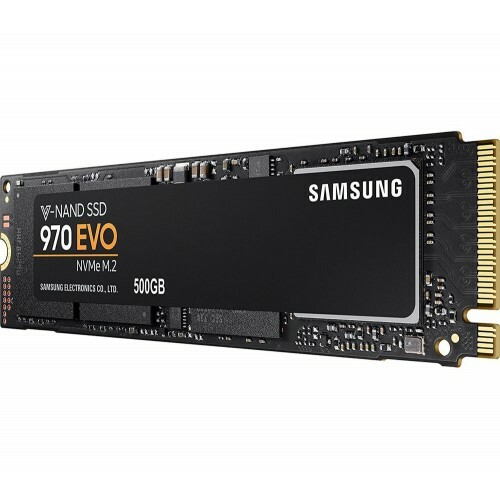 The latest V-NAND, new Phoenix controller, and Intelligent Turbo Write technology enhance high-end gaming and 4K & 3D graphic editing.970 EVO transforms high-end gaming and streamlines graphic intensive workflows with the new Phoenix controller and Intelligent TurboWrite technology. 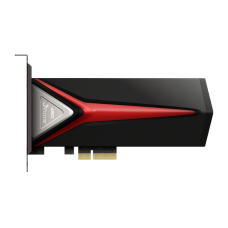 Get stunning sequential read/write speeds of 3,500/2,500 MB/s*, up to 32% faster writes than the previous generation.The new standard in sustainable performance. 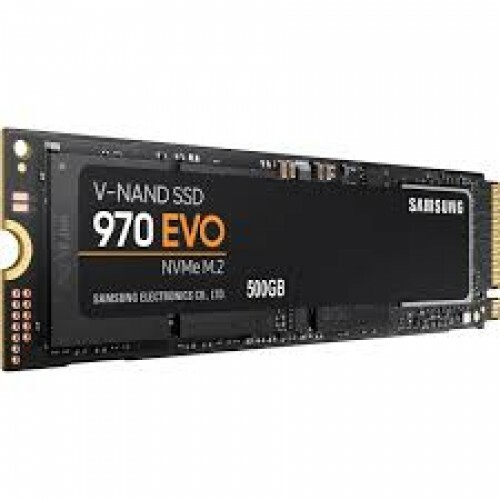 Get up to 1,200 TBW* with a 5-year limited warranty, achieving 50 percent higher than the previous generation. The 970 EVO provides exceptional endurance powered by the latest V-NAND technology and Samsung’s quality.